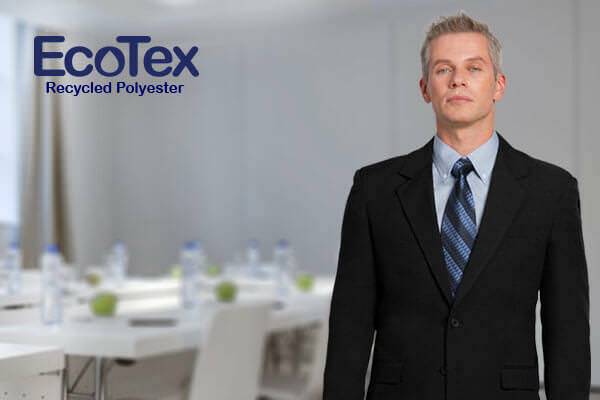 Get our Catalogs with our Branding or Yours! 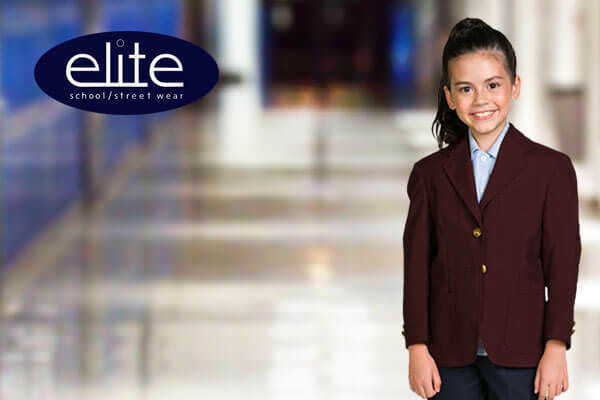 Executive Apparel is a wholesale manufacturer of corporate apparel and blazers for uniforms for schools, businesses, organizations and groups. 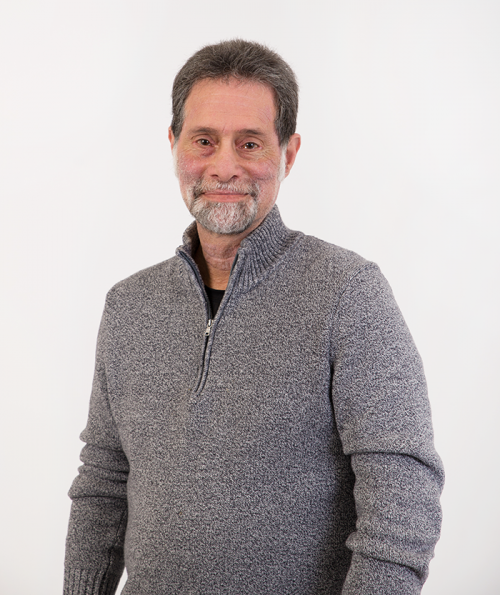 Donald Singer is the CEO of Executive Apparel, a leading uniform and custom apparel manufacturing company located in Philadelphia, Pennsylvania. 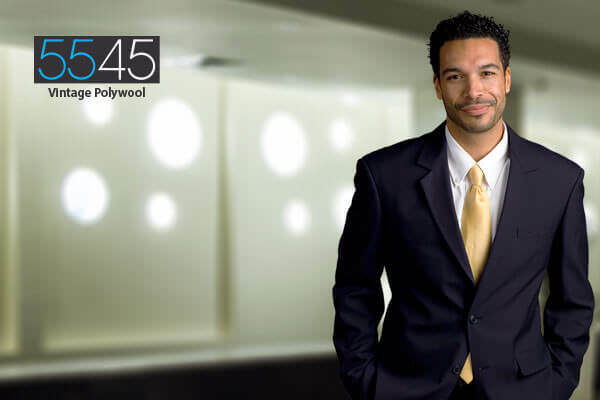 The company has been in business since 1934. 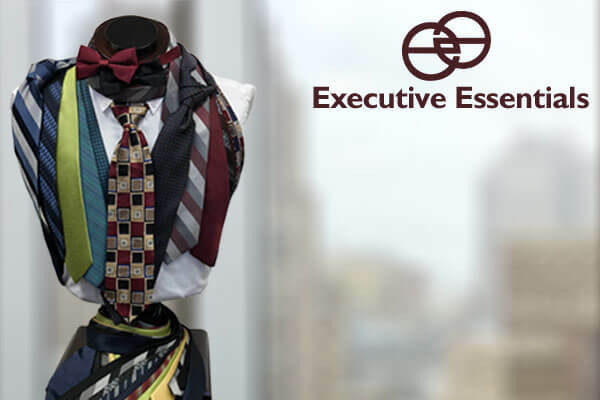 To learn more about Executive Apparel products and news sign up for our bi-monthly emails and blog posts here. 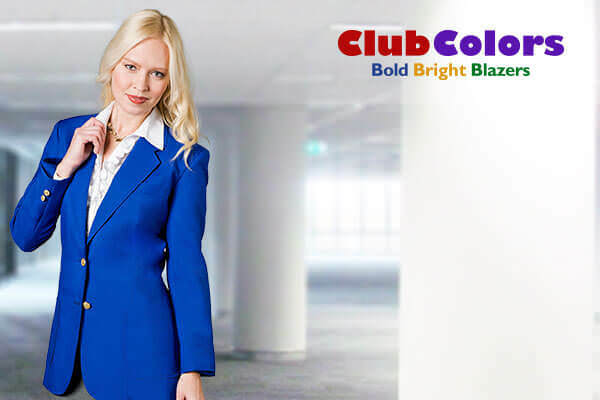 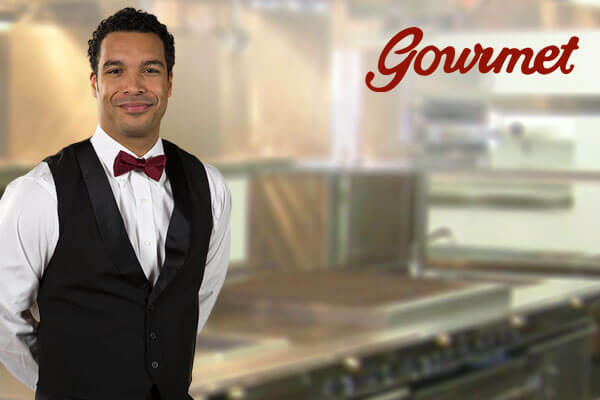 To learn about becoming a Qualified Distributor for Executive Apparel click here.